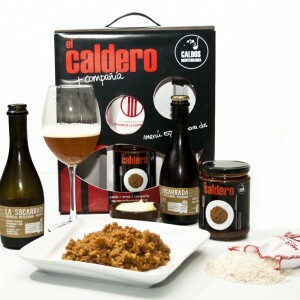 Category: Our caldero. 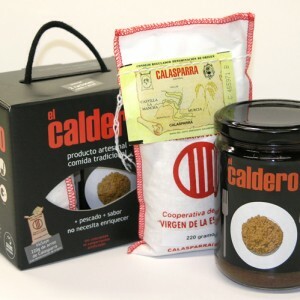 Tags: caldero, caldos, mediterraneo, murcia, pack, rice, typical. 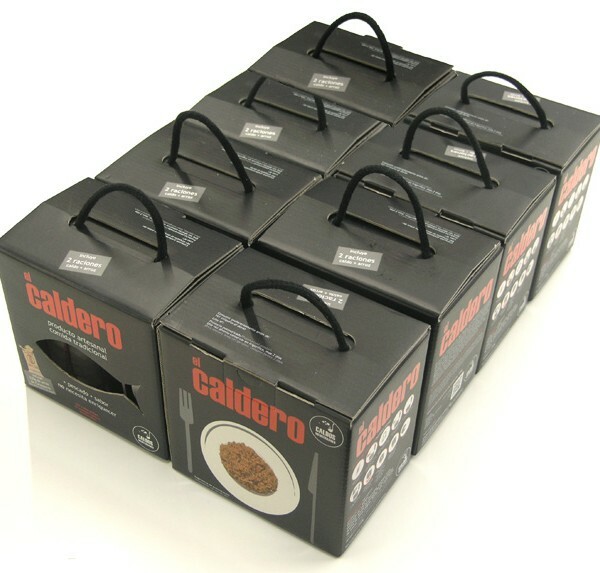 Box with 8 EL CALDERO packs. 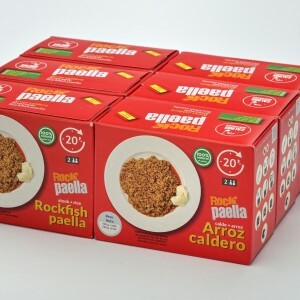 You get one for free. 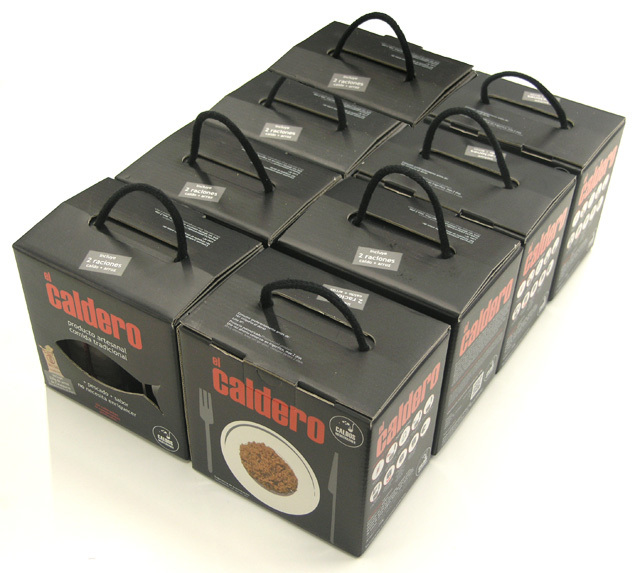 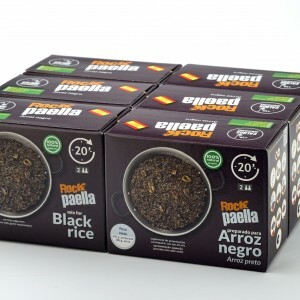 Each box contains 8 packs for two portions each, with the caldero stock and 200 grams of rice from Calasparra.